The fairs, exhibitions and parties to visit during Art Basel Miami Beach art week by Cobi Kreiger of Alternative Tel Aviv. 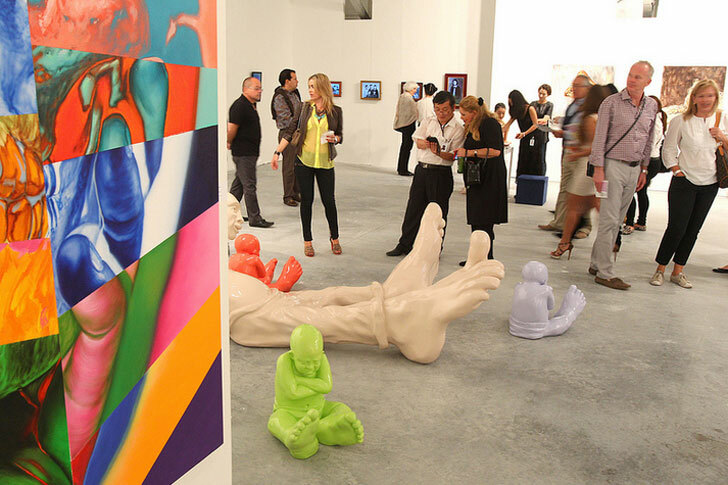 More than 20 art fairs in one week – every December Miami transforms itself into an art Mecca, as the city is packed with different characters of the art industry from all over the world. The mix of warm streets and cool visitors seems to get most people mixed up, wondering where to and when? Check out our recommendations to smooth things out. For those looking to go beyond the “must-see” Art Basel, there is a lot in store. Without a doubt, the best deal is to go to Art Miami and Context in Wynwood at their new location. 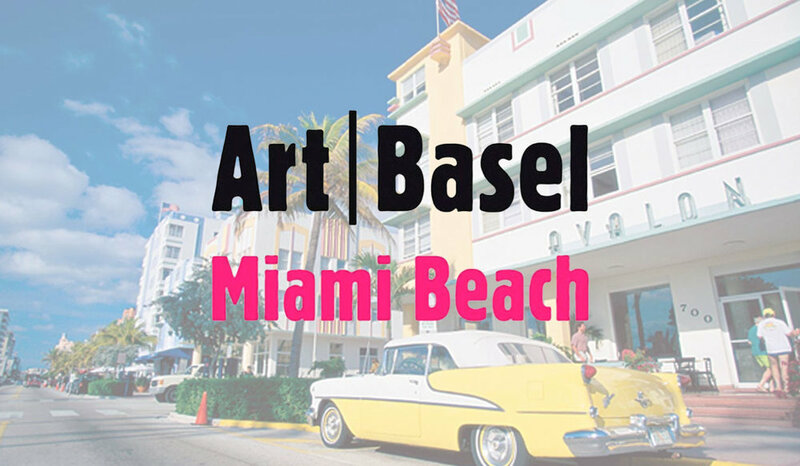 Crossing to the other side of the Biscayne Bay from Miami Beach into Miami is easy with the complimentary shuttle services, running between Art Basel and Art Miami. Also, your Art Miami ticket includes an entrance to Context, so be sure to enjoy two for the price of one. Not far from the Context and Art Miami location, you can find the Perez Art Museum Miami. There you can enjoy the beautiful beach side while tacking in some art which can be categorized as “new media”. The current exhibition – Dara Friedman: Perfect Stranger, will be great for that, as the artist is known for her nonlinear conceptual video art. 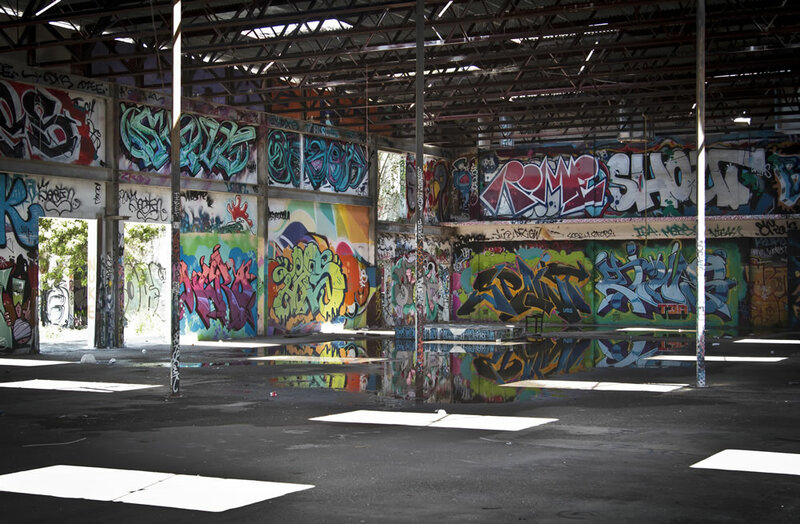 Not straying too far, don’t miss the MANA Wynwood, which is an amazing facility that hosts artists residencies, exhibitions and during art week – even its own art fair! But art aside, MANA also throw great parties during art week. Don’t miss the special Bjork session on December 5th to get yourself ready for all the fun. Be sure to follow us on Facebook or Instagram for all the alternative updates during Miami art week. Take a tour with Alternative TLV to discover the scene in Tel Aviv.